Parking: The castle is located in the zone, which residents may enter exclusively. 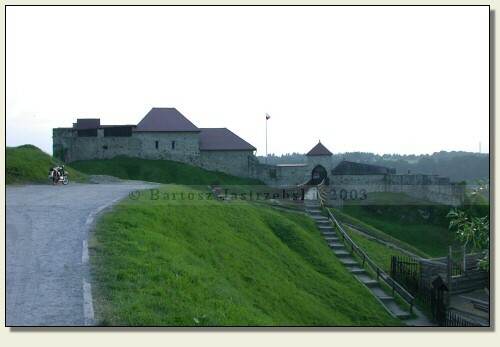 Thus, you cannot arrive near the castle by car or park there. You have to drive down the road no 964 from Wieliczka to Dobczyce. However, finding this road is very troublesome. 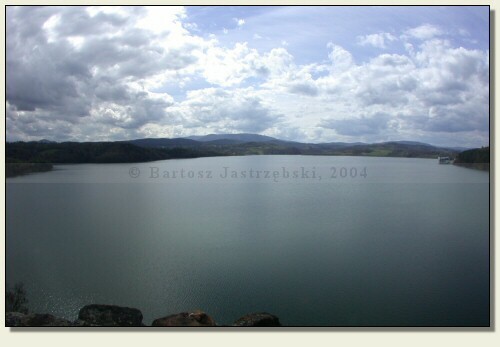 So that searching ended successfully, driving from Cracow to Wieliczka, you need to drive out of the road no 4 and head for the Center. Beyond the gas station there is a junction. There you have to follow the main road, that is drive to the left under a viaduct. Next you must drive down the main road all the way long (about 1 km) till a green board directing to Dobczyce along the road no 964, unfolds before our eyes on the right side. On reaching the town you ought to enter the Market Square, park your car (best by an ice cream parlor), and then go down the road near the ice cream parlor. After a few meters that street splits into 2 separate routes, however both lead up to the castle. The road on the left is a bit less steep, however longer. After climbing the very top of the road they converge into one again and lead straight to the castle. 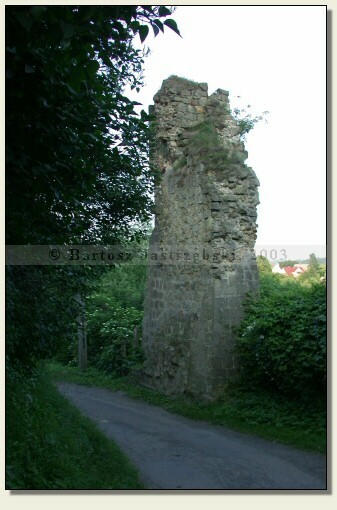 On your way you need to walk past the remainder of defensive walls and a church yet. 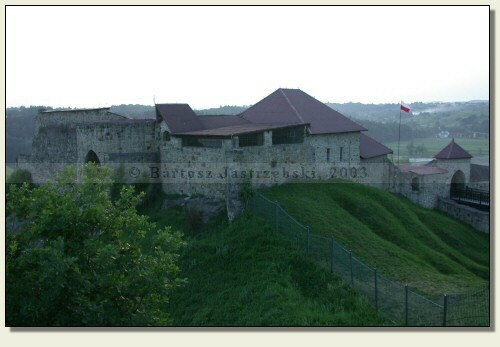 Dobczyce appears in the written documents from 1266 for the first time, however the castle does not figure on the list of Kazimierz Wielki’s foundations enumerated by Jan from Czarnków and Jan Długosz, so it must have come into existence earlier. Perhaps it could have protected customs existing there probably already in the XIIIth cent., even though mentioned in documents not earlier than since 1359. 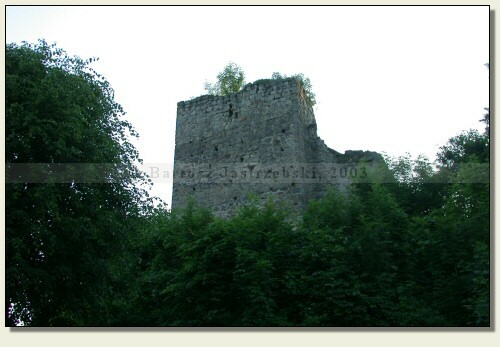 The written sources refer to the castle for the first time in 1362. 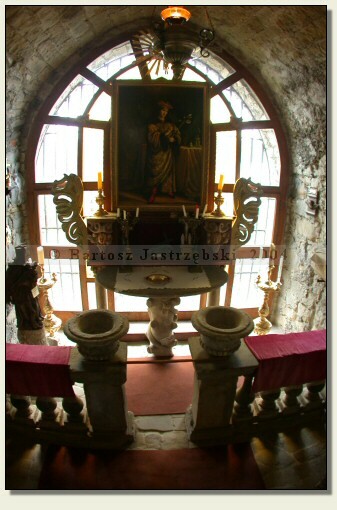 In 1390 the then castle leaseholder, Klemens from Moskorzów, by the order and out of Władysław Jagiełło’s financial means carried out a conservation of the stronghold. 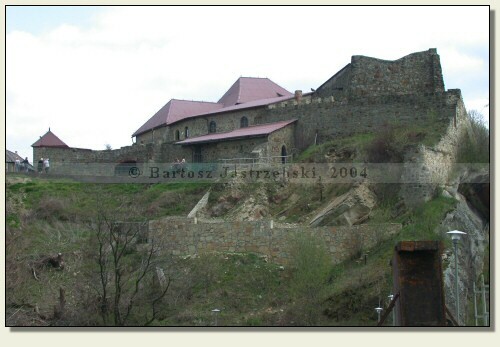 In subsequent centuries the castle was repeatedly reconstructed, and its stewards were, among others, families of Lanckoroński, Czern, Bużeński, Lubomirski, Jordan. In the time of the Swedish “Deluge” the castle was not demolished surprisingly, which the inspectional documents from 1660 confirm, nonetheless in 1702 the armies of Karol XII rectified that "oversight". Since then the castle began deteriorating, and in the XIXth cent. it was disassembled for a building material. In 1900 a Circle of Conservators of Western Galicia interceded in defense of the castle, thanks to which in the years of 1901-1902 the preservative works were conducted there.